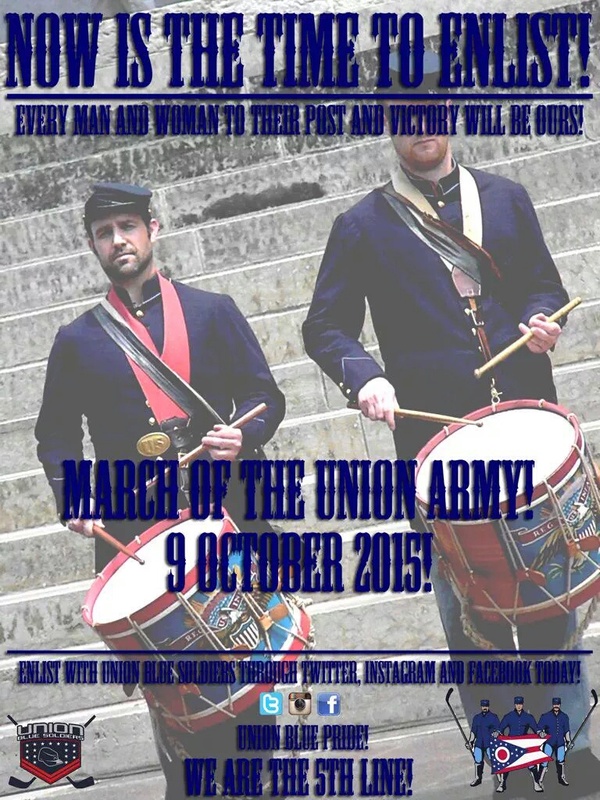 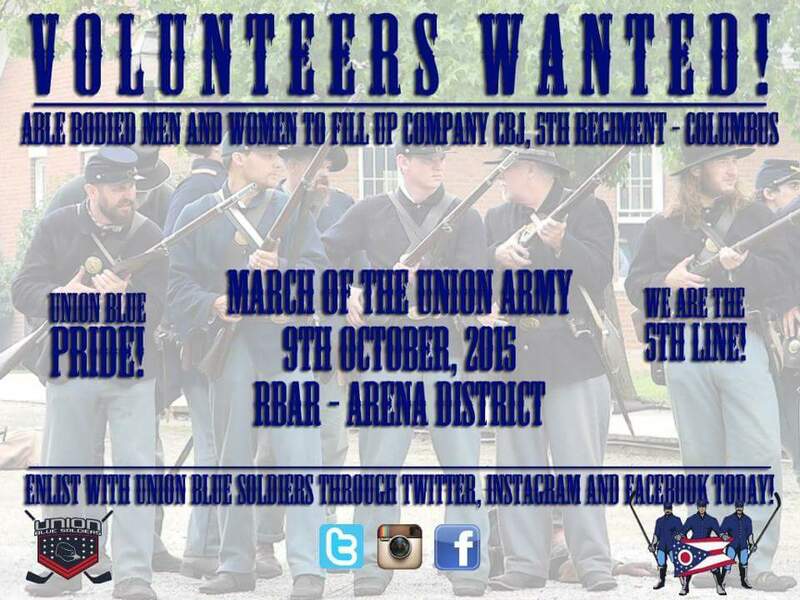 March Of The Union Army 2!!!!!! 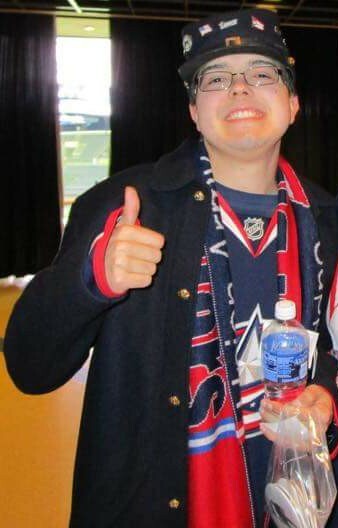 Talking Columbus Blue Jackets Opening Night! 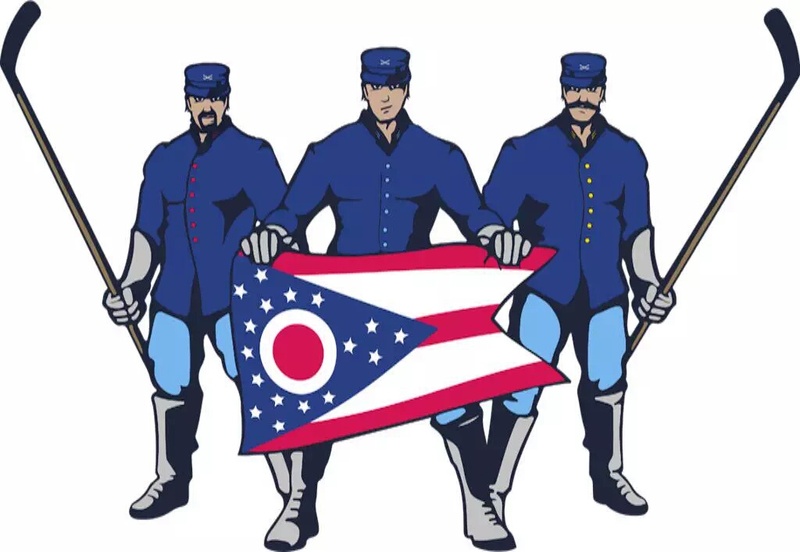 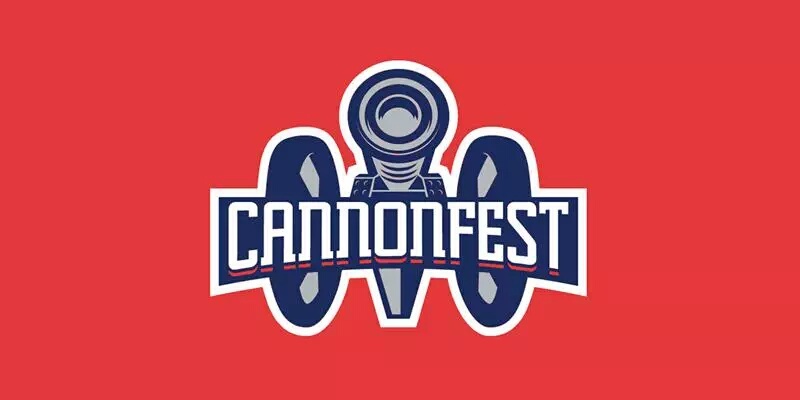 This entry was posted in Cleveland Browns, Columbus Blue Jackets, Podcasts, WAOB Interviews and tagged #BlueJackets, #Cannonfest, #GOCBJ, #UnionBluePride, #WeAreThe5thLine, @BlueJacketsNHL, Cam Atkinson, CBJ, Columbus Blue Jackets, Hockey, Kevin J Valentin, March Of The Union Army, Nationwide Arena, NHL, NWA, Union Blue Soldiers on 08/04/2015 by withanohiobias.